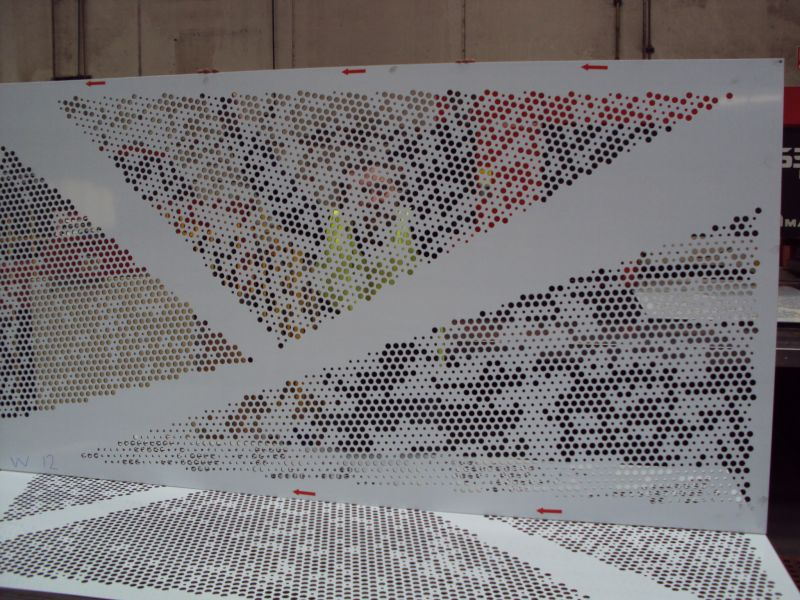 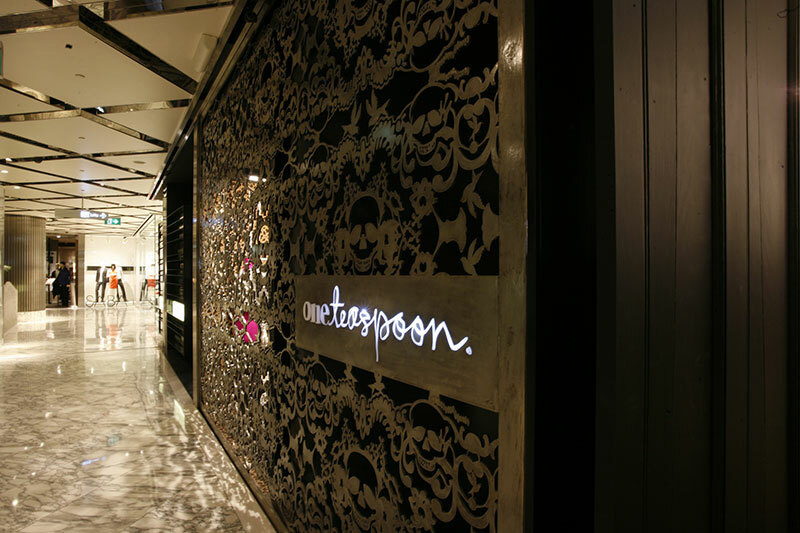 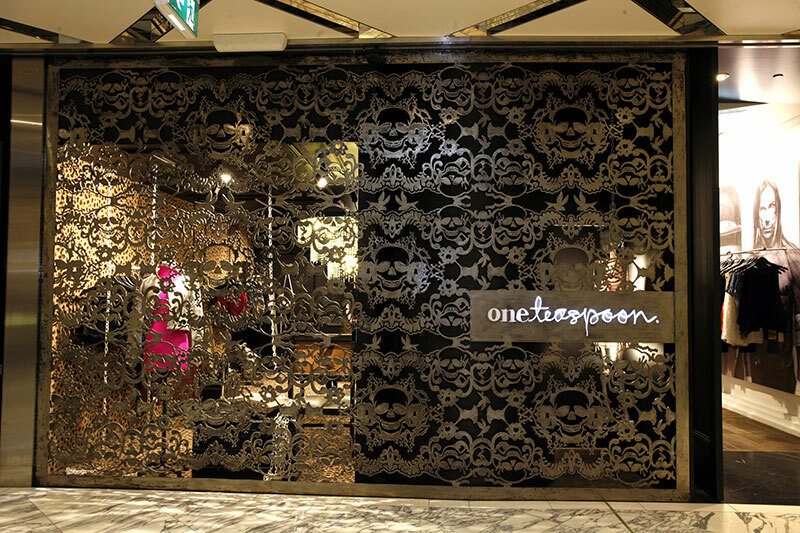 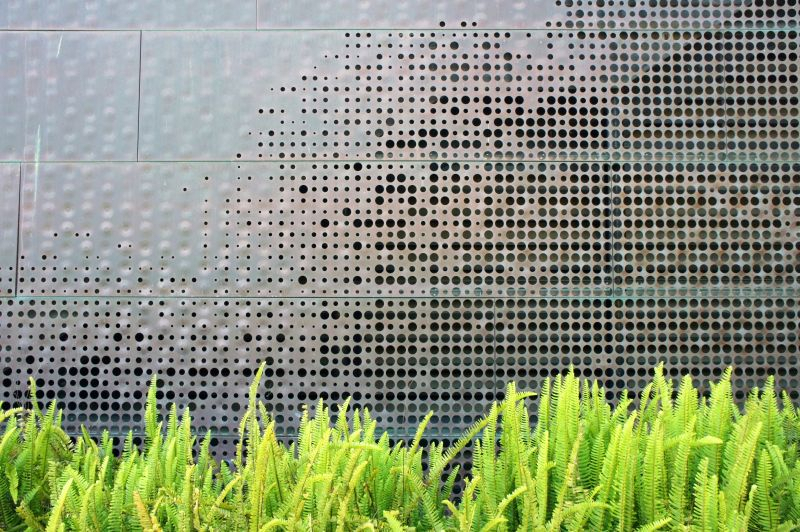 Perforated metals allow designers and architects unique opportunities to create beautiful metal screens for decoration to light weight load bearing structures. 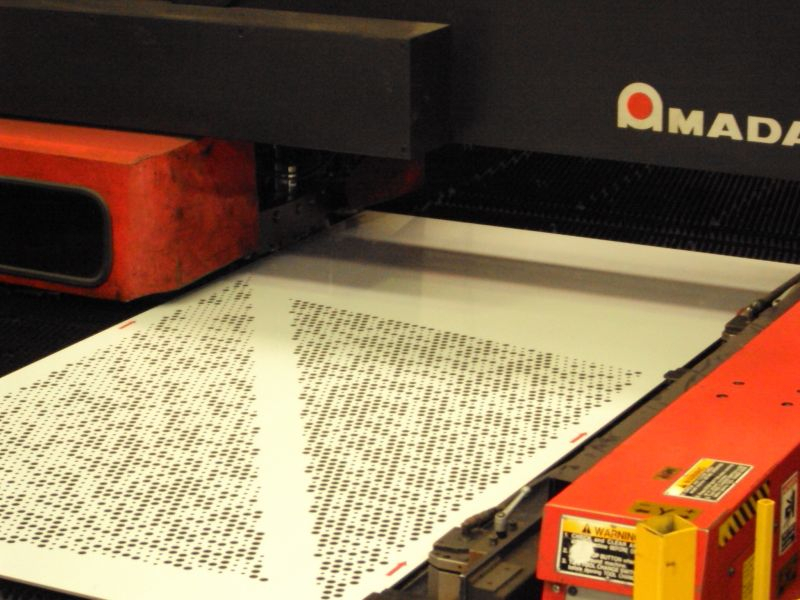 Ox Metal processing posses both high speed CNC turret punches and precision laser cutters able to produce a huge range of perforated metal designs. 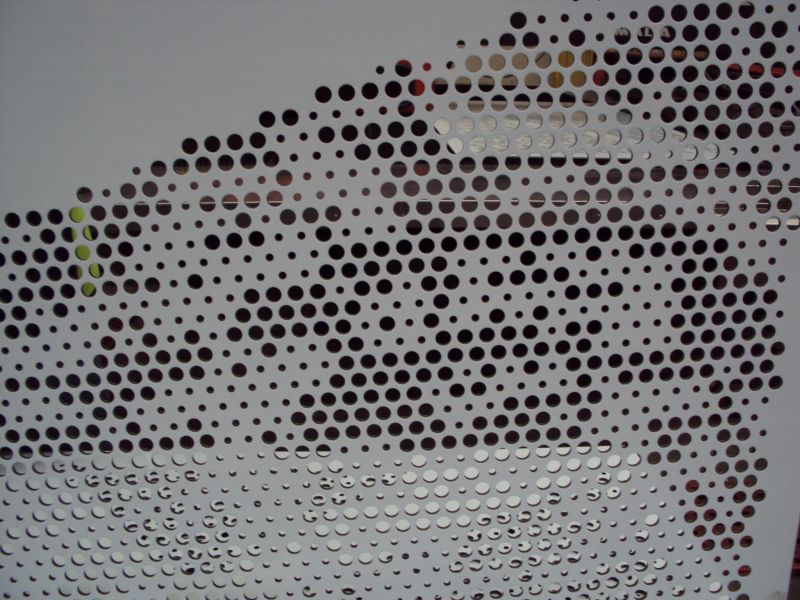 Perforated metals are can be made out aluminium, brass, copper, steel, stainless steel or any panels that are metal sheathed.